So, if you want to implement the condition “ If style_sample_no==null then replace style_sample_no with 0 i.e. 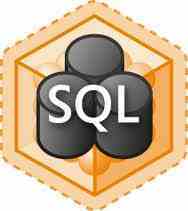 style_sample_no=0 ” you can do it easily with SQL Query without any IF Condition. 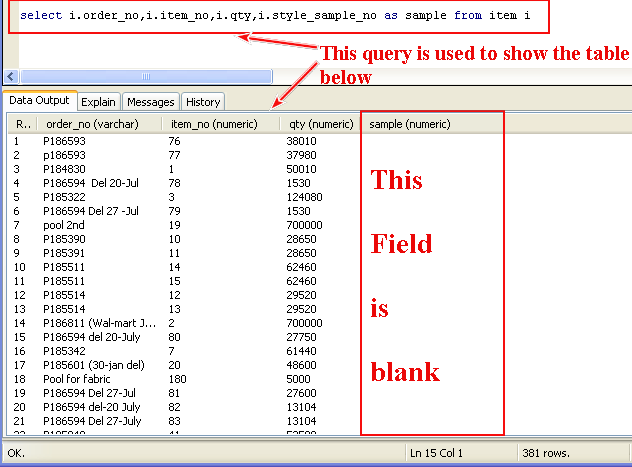 By using COALESCE(i.style_sample_no,0) you can easily replace the blank field of style_sample_no of ITEM table with 0’s or “1”s without using any IF condition in the SQL query. 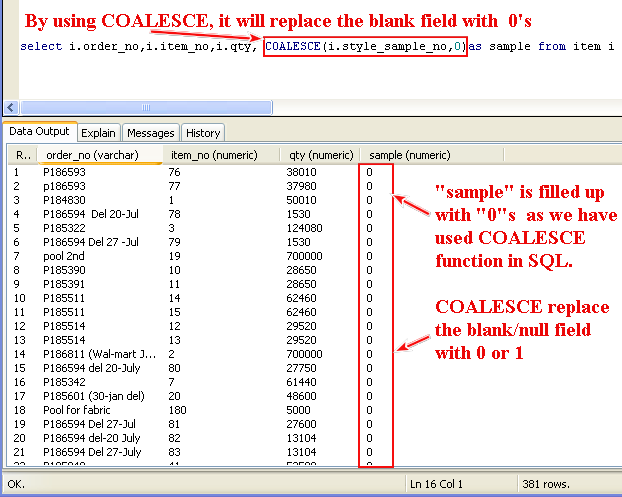 COALESCE – it’s just alias to CASE, and CASE is alias for IF ELSE-IF ELSE so implicit you still use in conditional flows 🙂 The goal is do not use in flows, coz’ it reduce performance.